It's possible Omar Vizquel will be in Cooperstown next July 27-30, smiling for cameras behind a plaque bearing his face and career accomplishments en route to joining baseball's realm of immortals. If not, he'll be in the visiting dugout at Salem Memorial Ballpark, piloting the Winston-Salem Dash. Vizquel will take over as manager of Class A Advanced Winston-Salem next year, the Chicago White Sox said Monday. 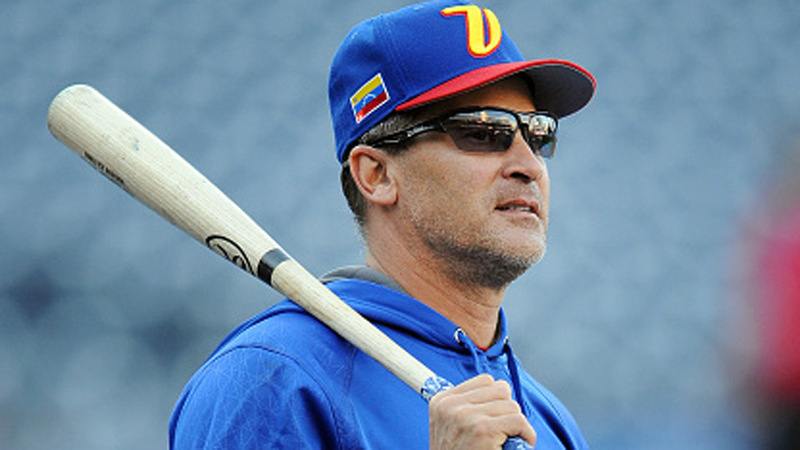 It's the first professional managerial job for the former three-time big league All-Star. After 24 Major League seasons as a player, Vizquel served as first base, infield and baserunning coach for the Detroit Tigers over the past four years. Now the 11-time Gold Glove Award winner will return to the White Sox organization, where he played from 2010-11. "This is a great opportunity for me because I'm going to start working with a bunch of young guys that are looking for a journey to get to the big leagues," Vizquel told MLB.com during a Monday conference call. "It's a pleasure to work with a lot of prospects. The White Sox have a great farm system right now, one of the strongest because of all the trades they've made in the last couple of years. These guys are ready to be a contending in the big leagues not too far away." In addition to his playing experience on the South Side, the first-time Baseball Hall of Fame candidate -- who would be enshrined next July if voted in -- also has some managerial chops. Vizquel piloted his native Venezuela to the second round of the 2017 World Baseball Classic in March. In Winston-Salem, Vizquel will be heading up a roster that could include top organizational talents such as outfielders Luis Robert (Chicago's third-ranked prospect) and Blake Rutherford (No. 4) along with 2017 first-round pick Jake Burger (No. 10). The 50-year-old newly minted skipper outlined his strongest asset during his conference call. "Communication," he said. "That's No. 1 for me: if you know how to communicate with your players. Let them know what you want from them and speak clearly. Tell them the truth. "Let them know right away what you want to accomplish with these guys. It makes their job easier and you have more confidence with everybody." Vizquel takes over in Winston-Salem from Willie Harris. He'll be the Dash's sixth manager in six years, following Ryan Newman (2013), Tommy Thompson (2012, '14), Tim Esmay (2015), Joel Skinner (2016) and Harris.